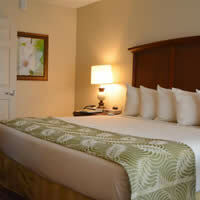 Enjoy our guest accommodations with superb quality and outstanding services. 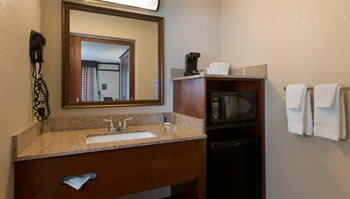 All our deluxe guestrooms are 100% non-smoking, featuring classical styling and amenities. 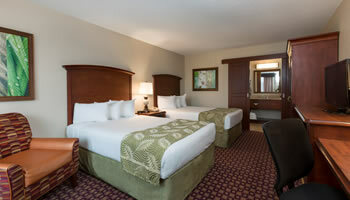 Fully ADA compliant rooms are available upon request. Includes roll-in showers and hearing accessibility such as visual alarm and notification devices for doorbell, door knock, and incoming telephone calls. Call 407-996-1600 for more information.